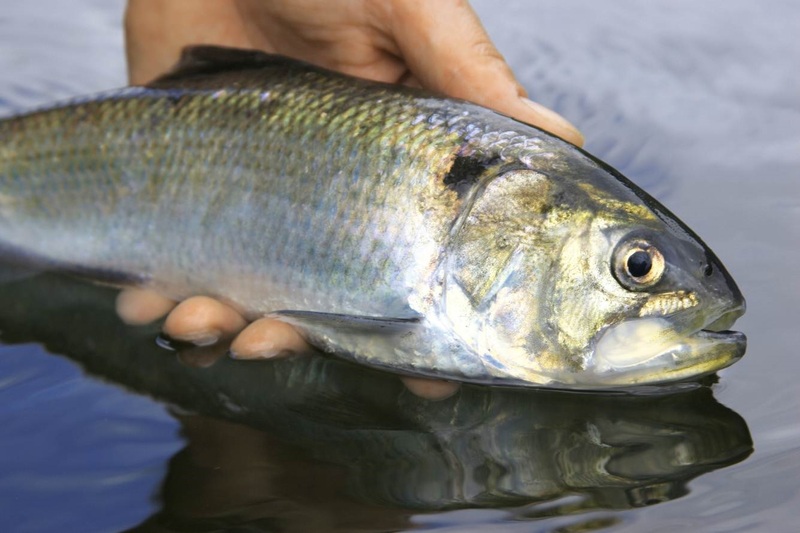 Lynne Farquhar, a Conservation Advisor at Natural England, tells us about a major new project that will help secure the long-term future of many of the UK’s declining protected fish - including the rare shad - whilst re-connecting millions of people with the River Severn along the way. Britain has some magical, mythical and fascinating migratory fish species. 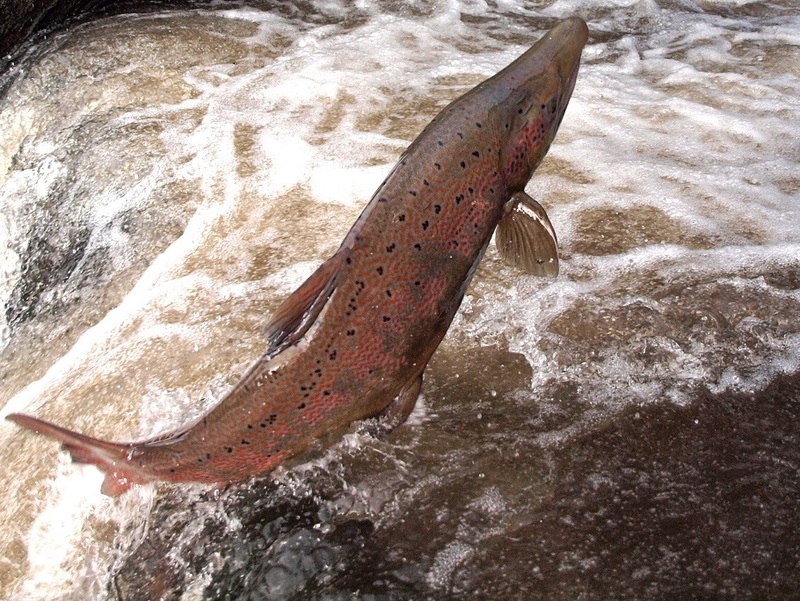 Many of you will be familiar with the mighty Atlantic Salmon which travels thousands of miles and back to its natal river to spawn. But how many of you have heard of the humble shad? Essentially an overgrown herring –( a member of culpeidae family and closely related to herrings) - twaite and allis shad has played a hugely important role in the history and ecology of the River Severn. Shad spend most of their life at sea, but are born in fresh water. They are known as the ‘May fish’ due to their spectacular migrations into freshwater rivers every May. Once so abundant in the Severn they were a cornerstone of the local communities along the river and used for food, fertiliser and animal feed, and their sale value exceeded that of salmon and accounted for more than 1/3 of the total of all fish caught from the Severn. River Severn shad were famed all across Europe and regularly shipped to the Empress of Russia and other princes because of its taste and quality. In the 13th century twaite shad from the Severn were highly prized, and they were also a favourite dish in the court of Henry III. The shad was economically vital to the Severn Valley up until the time of the Industrial Revolution. For the River Severn’s ecology the Industrial Revolution spelled a heart attack. Within three years of installing navigation weirs in 1843, and the passing of the Severn Navigation Act, the natural heritage of the UK’s longest river had been choked and many fish including shad, once so plentiful and economically vital to the Severn Valley, became extinct. The UK breeding shad populations are largely unique to the Severn Estuary and the rivers that flow into it. Because of this they are protected as “species of community interest” under the European Union Habitats Directive. 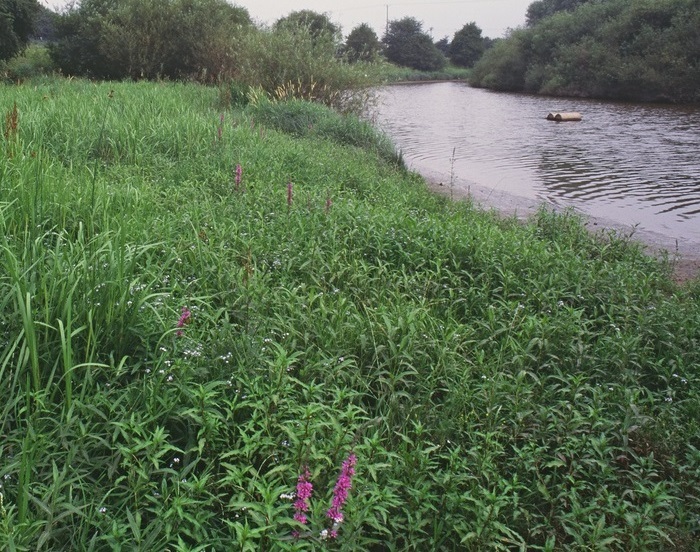 The Severn Estuary Special Area of Conservation (SAC), the River Usk SAC and the River Wye SAC are all designated for species including shad and are a notified feature of the River Teme Site of Special Scientific Interest (SSSI). The UK population of Twaite shad is in critical condition because of limited access to inland breeding areas. In 2013 an exciting partnership project was developed and led by Severn Rivers Trust, Canal and Rivers Trust, Environment Agency and Natural England to address the blockages in the UK’s longest river to help secure the long-term future of many of the UK’s declining protected fish species. This included the most challenging - twaite shad - by substantially increasing access to the critical spawning grounds they require to complete their complex lifecycles. The project sought to improve the status of shad species both locally, within the Severn Estuary SAC, and at a national level and help secure the long-term future of many other fish species including allis shad, salmon, coarse fish, eels and lamprey. Crucially, the project will also re-connect millions of people with their lost natural, cultural and industrial heritage, with over 6 million people today living within close proximity of the River. In 2014 I took the helm locally with support from Randy Velterop Natural England’s Senior Fisheries Specialist to provide technical advice on twaite shad to support the development of an ambitious Heritage Lottery Fund & European Union LIFE bid. Leaping salmon. Credit: Environment Agency. Ongoing recovery of some of our most vulnerable migratory fish species within the River Teme SSSI, River Severn and Severn Estuary SAC by restoring the historical spawning range of important species like the twaite shad and other migratory and coarse fish. Return over 200km of historic spawning habitat to the shad enabling them to run up the river in May, as they used to in Medieval times, in their tens of thousands. Improved local community participation and schools re-engagement with their river through citizen science and learning events across the region. The UK’s only ‘Shad Fest’ and England’s only fish viewing gallery at Diglis Weir, Worcester, helping to tell the story of the mighty River Severn and its magical and captivating fish species. 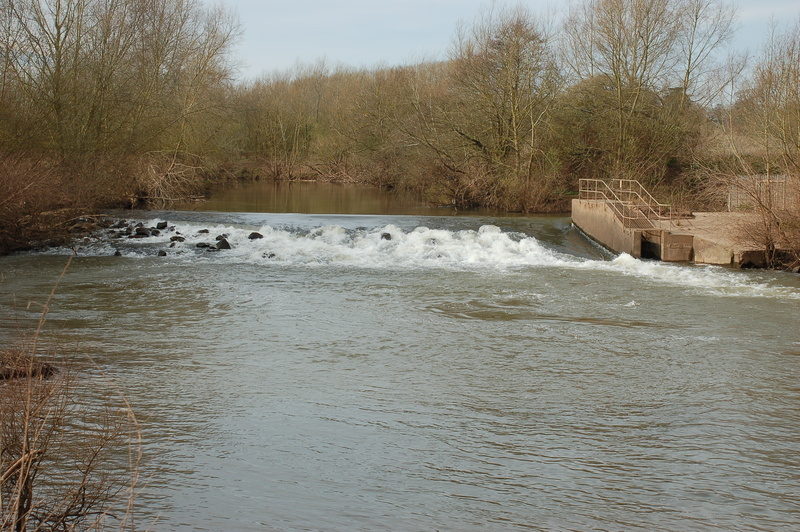 Work will be undertaken on 7 weirs to enable fish to move more easily up the river. Credit: Canal and River Trust. The best part about this partnership project for me is working with committed and passionate people and working with communities towards the same improved environmental outcomes for endangered species. By reconnecting people with the river and the shad this project will raise awareness of the value of our UK river systems, not only enhancing biodiversity, tourism and fishing, but ensuring the River Severn system is protected for future generations to enjoy. Our natural and historic heritage is an important piece of our economy, past, present and future.